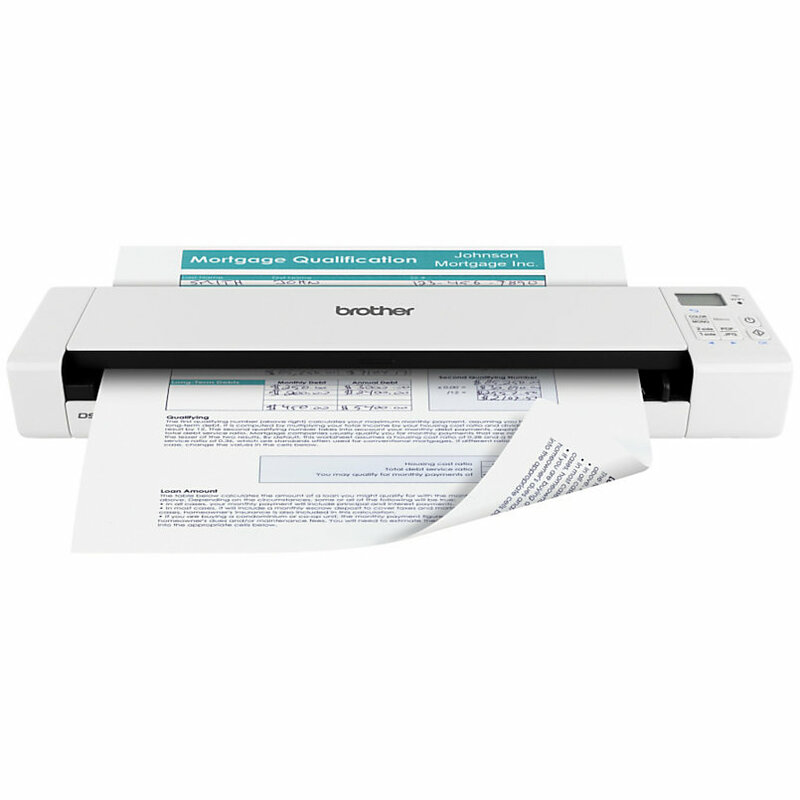 The Brand New Brother DS-920W Doubled-Sided Document Scanner is perfect for the mobile professional who needs a powerful scanner is completely wireless and easy to use. It’s ideal for capturing two-sided business documents, as well as receipts, business cards, embossed plastic cards, invoices, photographs, and more. It can operate completely wirelessly thanks to the Wi-Fi interface and included rechargeable Lithium-Ion battery, enabling Wi-Fi transfer of scanned documents to computers and mobile devices. 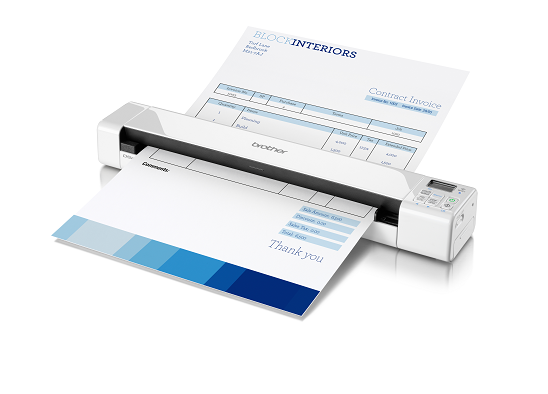 It scans at up to 1200×1200 dpi resolution (interpolated) and 600×600 dpi (optical), with fast color and black scan speeds of up to 8ppm, 5ppm duplex. Its small size, flexible USB or battery power, and valuable suite of scanning software make it a great fit for home offices and desks with limited space, too! 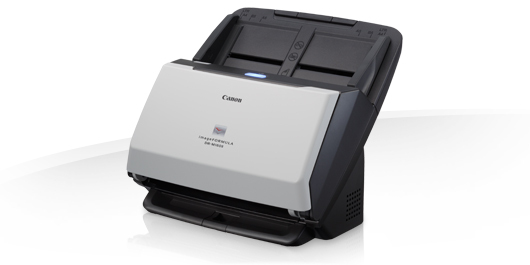 Not just a scanner, the DS-820W is a whole new way of working. Powered by a rechargeable battery and having the ability to sync your scanned data straight to your mobile device, PC, or the cloud, this scanner works effortlessly on the go, making sure you can be as efficient out of the office as you are in it. Quickly scan business cards, plastic cards, photos, tickets or A4 documents easily with “One Touch” technology to store them in their proper place in order to have them available beyond paper. You can scan directly to the SD card and access files over Wi-Fi from a mobile device. Conjunction with scanning software for general use, the DS-820DW includes software scanning of business cards, which automatically creates a database of contacts, and management software and document conversion software to customize the function of “One Touch”. Getting organized has never been easier. Lightweight and compact, the Brother DS-820DW scanner does not take up much space in a briefcase or on your desk. Are you fed up having to use your scanner only via USB? Well with the DS-820DW you can run it the scanner without it plugged in through its Lithium-ion battery. The DS-820DW can even scan without saving your work to a PC, by scanning and saving documents onto the 4 GB SD memory card provided. This scanner includes a Barcode Module III and a 2D Barcode Module. So it is able to scan documents, read barcodes from scanned documents and output the details to a text file.